Mery fell in love with tourism as a young girl, working in her parents’ souvenir shop in Cusco. She founded Kuoda after seeing the need for a company that would better serve visitors to South America, by offering truly personalized and unique travel experiences. 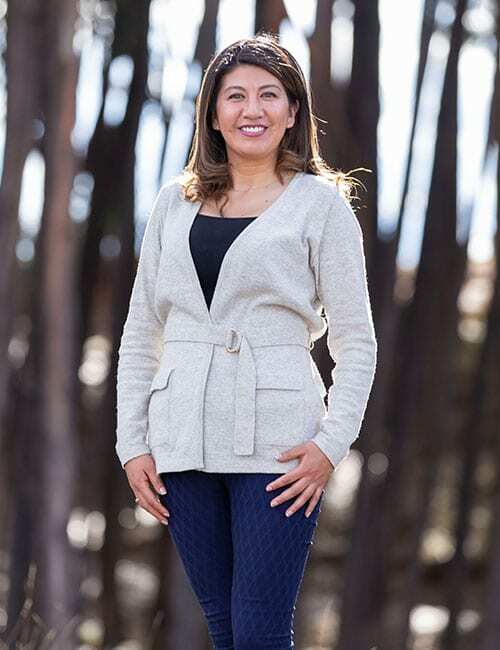 Mery cares deeply about the experience of each and every guest, treating them with the same love and devotion that she gives her own two beautiful children, and looks forward to meeting you in Cusco to hear about your experience! You can always call on Mery to ask questions about your journey, or just to chat!